Want to know more about the group? Any questions about playing or buying an instrument? Or perhaps you want to ask about engaging us to play in your village hall, stately home or international music festival. 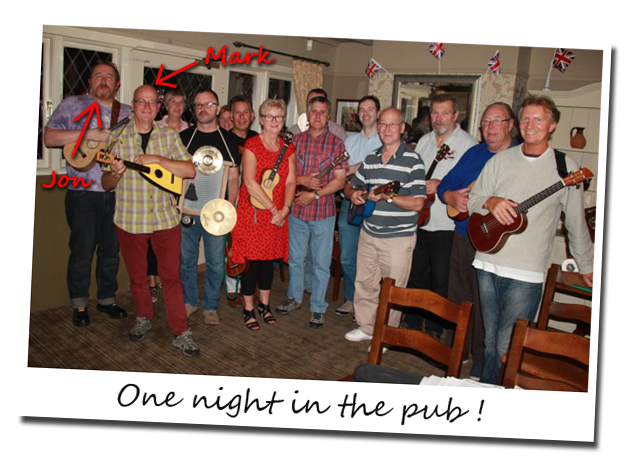 Just fill in the form - we will reply as soon as we can get away from playing these ukuleles. It will probably be Jon or Mark who gets back to you.